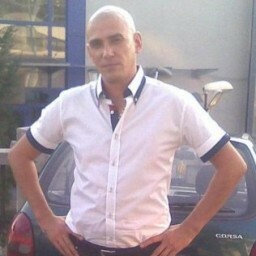 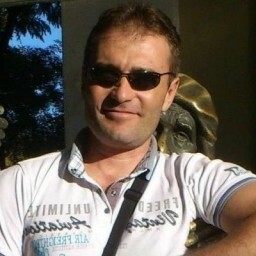 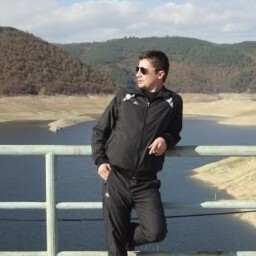 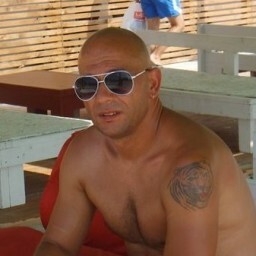 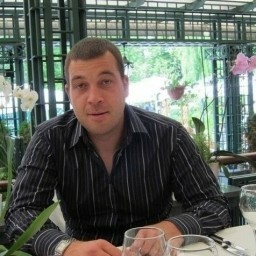 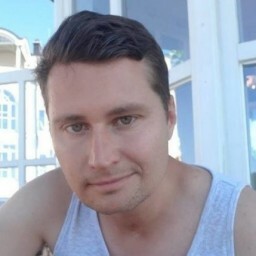 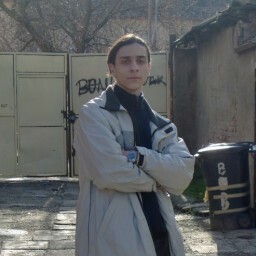 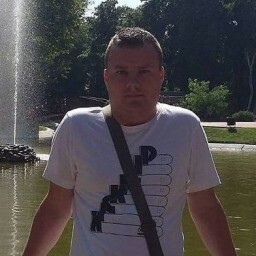 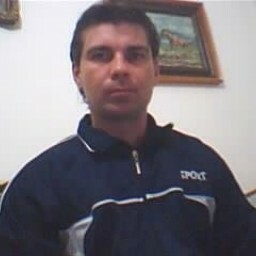 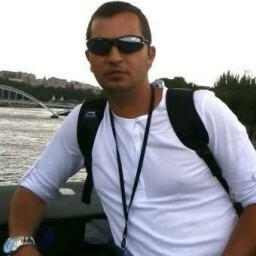 Romanian dating site with attractive single men from Timisoara. 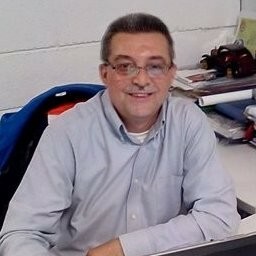 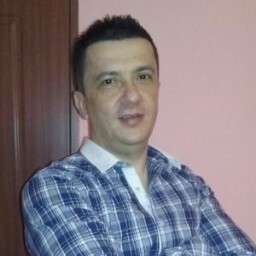 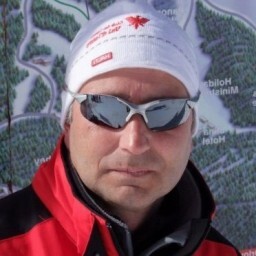 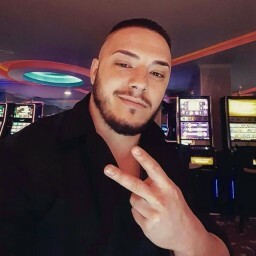 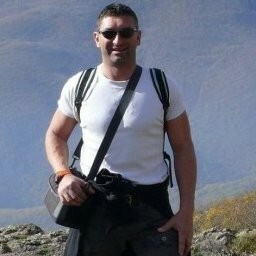 If you are looking for a devoted Romanian man, check out right here thousands of online profiles with photos of men from Timisoara, who are interested in a long-term relationship or marriage - all on Compatibilitate.com, the most popular online dating site in Romania. 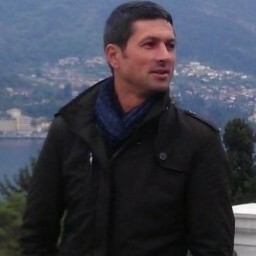 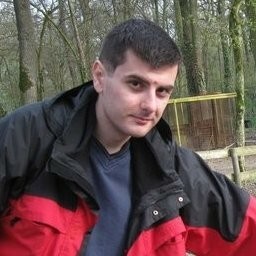 Are you looking for a date with a Romanian man or do you simply want a Romanian guy that is compatible with you? 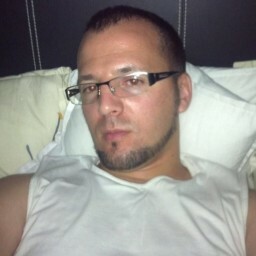 In order to meet single men in Timisoara you must first create an account. 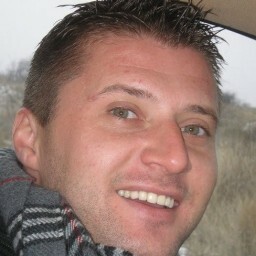 It's free and really easy to join Compatibilitate.com - the most advanced online dating service from Eastern Europe. 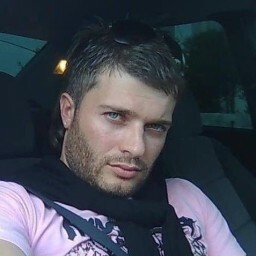 Start browsing thousands of men profiles free of charge and enjoy fun, love and romance with single men.